Criterion.B is a branding and an inbound marketing agency based in Dallas, Texas. It has been building brand identities and driving business growth with its ROI-centric approach for more than ten years. Criterion.B presents their campaign plan for Blaine Stone Lodge through bigDAWGS’ Video Greeting Card. 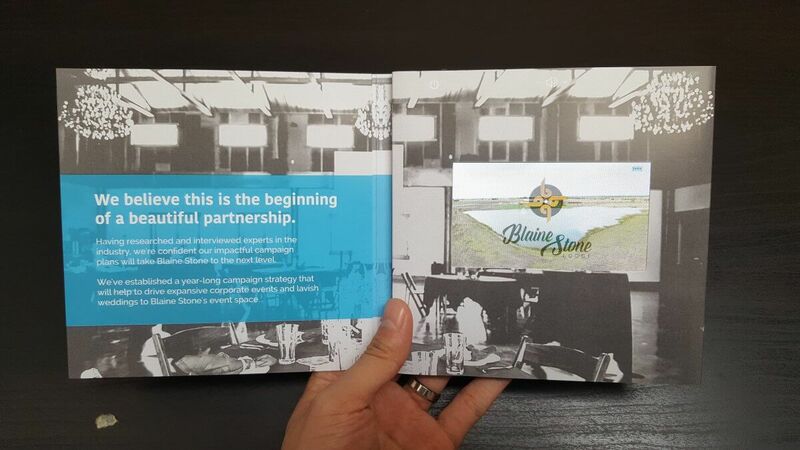 The strategic campaign aims for Blaine Stone to host more corporate events, lavish weddings and an outdoor social function. Visit criterionb.com and get a free consultation now!